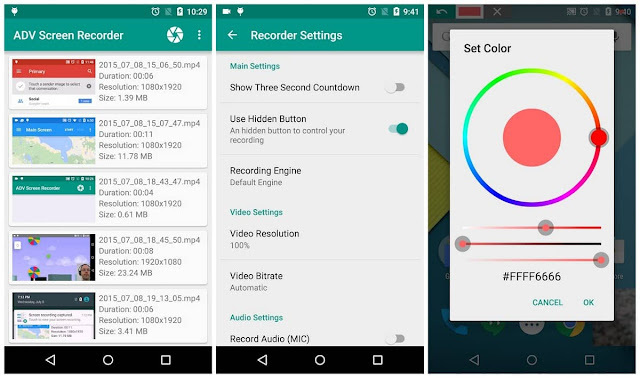 ADV Screen Recorder pro is designed to be fully featured, without any kind of restrictions and without requiring root. 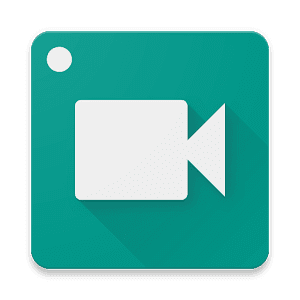 ADV Screen Recorder is an app that can record everything that happens on your device screen Need to record your screen in a easy way and without a menu that covers your whole screen? Just tap one button to start recording and another to stop. doodle on the screen throughout the recording process. It capturing everything that happens on your Android screen as easy as it is smooth.